Treating severe community-acquired pneumonia with a combination of corticosteroids and antibiotics may be a cost-effective strategy. Patients with voriconazole-resistant invasive aspergillosis have a higher mortality rate compared with patients with voriconazole-susceptible infection. Benznidazole treatment during the early phases of chronic Chagas disease infection reduced parasitemia significantly. Point-of-care testing for influenza has a role persons with influenza-like illnesses, particularly in emergency departments and during influenza epidemics, but tests are not a substitute for clinical assessment. The ERADICATE Hp2 trial enrolled 455 dyspepsia patients at 55 sites across the US and randomized them to receive 4 capsules, 3 times daily, of either Talicia or the active comparator, for 14 days. Treatment for cutaneous leishmaniasis caused by Leishmania braziliensis, using 15% paromomycin-Aquaphilic, was superior to a negative vehicle control. 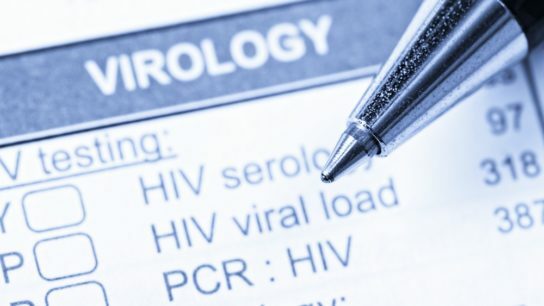 Investigators evaluated the safety and effectiveness of conventional therapy with biologic immunosuppressive drugs to treat patients with HIV infection and psoriasis.